While many authors have called Florida home, some truly define the state’s literary heritage. 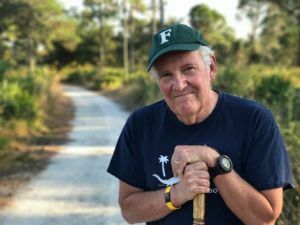 Award-winning writer Jeff Klinkenberg is coming to Pensacola to discuss some of his favorite Florida books, working his way up from William Bartram in 1791 to Jack E. Davis in 2017, as part of the WSRE Public Square Speakers Series. Klinkenberg will speak at 7 p.m. Tuesday, Aug. 28, in the Jean and Paul Amos Performance Studio at Pensacola State College. Doors open at 6:30 p.m. Admission is free. Klinkenberg, who wrote about Florida culture for nearly four decades for the St. Petersburg Times (now Tampa Bay Times), won the Florida Humanities Council’s Lifetime Achievement for Writing Award in 2018. His newest collection of book essays, “Son of Real Florida: Stories from My Life,” was published by the University Press earlier this year. Previous books, including “Alligators in B-Flat,” “Pilgrim in the Land of Alligator,” “Seasons of Real Florida” and “Dispatches from the Land of Flowers,” have been best sellers. This year, Florida’s Secretary of State also conferred a Florida Heritage Award on Klinkenberg, who joined Marjorie Kinnan Rawlings and Zora Neale Hurston as previous inductees. Hurston’s novel, “Their Eyes Were Watching God,” along with “The Yearling” by Rawlings, is on Klinkenberg’s list of must-read books for Floridians to be discussed during his talk at WSRE. This WSRE Public Square Speakers Series event is being presented in conjunction with The Great American Read ─ the PBS series which goes in search of America’s best-loved book ─ and in partnership with Pensacola State College and the Florida Humanities Council as part of the Florida Humanities Series. 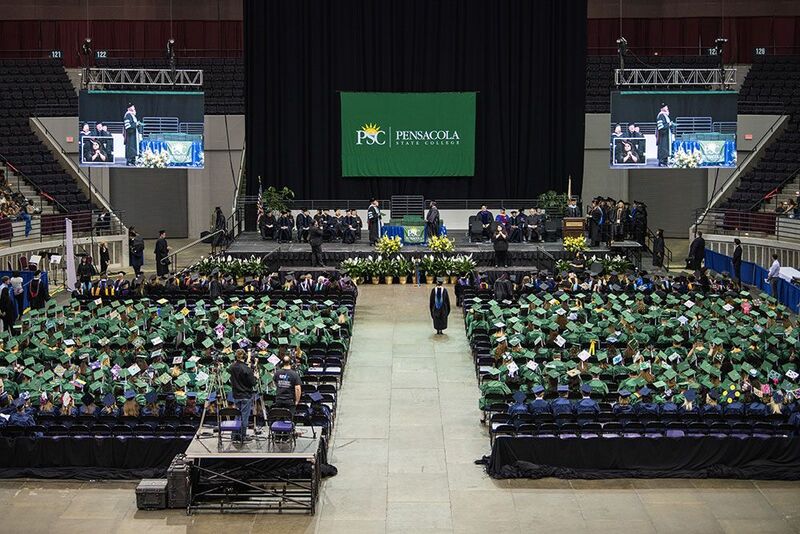 Pensacola State College, the public television station’s licensee, was successful in acquiring a Florida Humanities Series grant for funding four public programs during the 2018-19 academic year. Following Klinkenberg on Aug. 28, the speakers series will return with Jack E. Davis, Pulitzer Prize-winning author of “The Gulf,” on Feb. 5; Ersula Knox-Odom’s living history presentation of Dr. Mary McLeod Bethune on March 5; and Cynthia Barnett, author of “Blue Revolution: Unmaking America’s Water Crisis” on April 23. All events are free and open to the public. 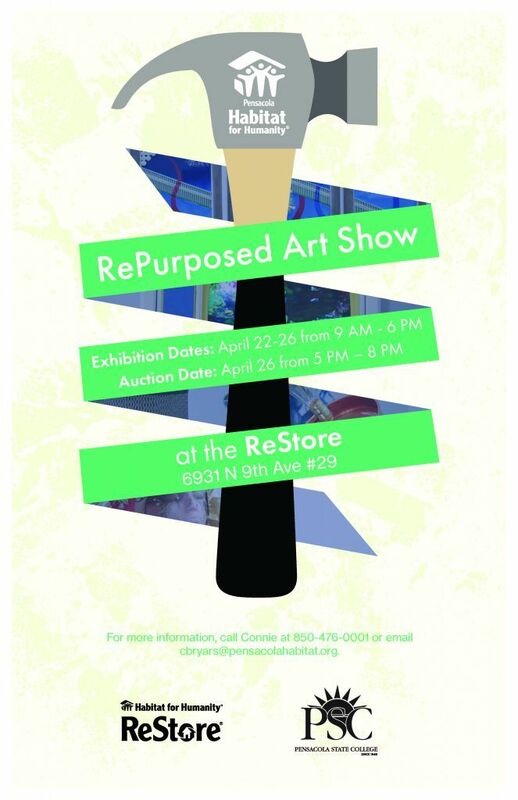 Visit wsre.org/speakers to register online.